Many of the gadgets and household items that we are using for business and work are made of electrical and electronic components that use batteries to run. Batteries have been an important commodity in the modern age. However, they have a life as well. Just as with any other things that have a life, batteries are not immortal. By the time that they have reached the end of their life, they are not useful any more. But most people are not disposing their batteries or not opting for rechargeable battery recycling. For one reason, not all people are generally knowledgeable about the differences in batteries. Every type of battery has its own composition. Most of the batteries that we know contain of carbon and alkaline. Previously, batteries contained lead and mercury, even though these have lessened greatly since year 1990s due to its harmful effects to the environment. Today, most batteries do not have mercury content while there are still some that have several amount of lead; however, both the substances pose great danger to one’s health if exposed. Additionally, almost every cell phone and camera uses a lithium-ion or lithium-polymer battery which can explode and catch fire when damaged. Not only that, but lithium is extremely toxic to humans and the environment. There are even other batteries that contain sulphuric acid. 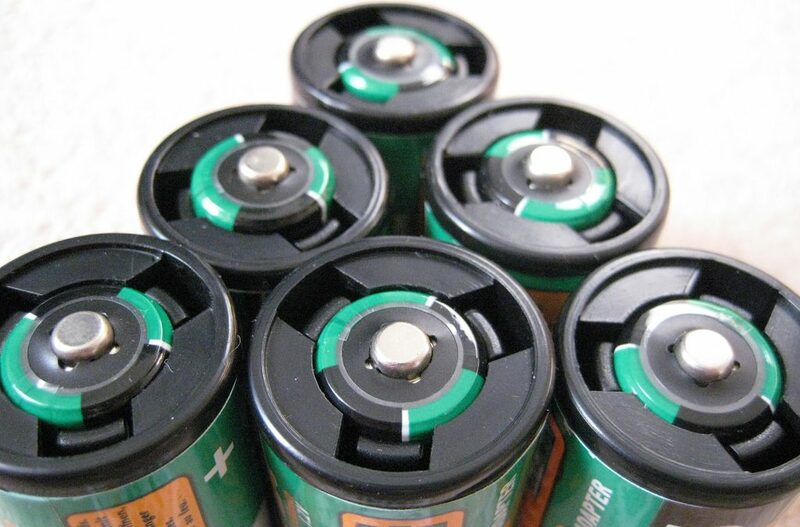 In line with this, battery recycling is highly recommended for all types of rechargeable batteries. The process offers many advantages to you and to the environment. Cleaning your house: One of the main reasons to recycle your rechargeable is by de-cluttering your house. Most particularly car batteries and many batteries that you cannot throw away may get messy after a while but e-waste recycling can also be done. Saving the environment: The greatest reason for throwing your batteries in the trash is the risk to yourself as well as to the environment. Chemicals and heavy metals in the battery may leach into the groundwater and soil, and it can make animals and people sick. Burning the batteries is also going to release these heavy metals into the air. Possibility for building a new material: You can reuse the materials for making batteries, and it will help lessen the necessity to collect more materials and make new batteries and other products. Keeping out the waste from landfills: When you go for rechargeable battery recycling, you are reducing the amount of waste in the landfills. It may not seem to be the little batteries that take up so much space, but they also add up. You can donate to charity: Sometimes battery recycling can generate revenue as batteries may be able to be reconditioned at our shop, specifically we are able to match up reconditioned batteries with new owners. When you drop your old batteries off for donation, you get to select from a list of over 30 charities and a portion will go to that charity. It is tax deductible and a great way to keep toxins out of the ground and water while helping your favorite charity. Good for the economy: Recycling will help create a greater demand for more recycle items. Products that are made from recycled materials are using less water, using less energy, and creating less pollution. Protecting and preserving wildlife: Through recycling, you are reducing the chance of destroying habitats for animals. Paper recycling alone saves millions of trees. E-waste recycling has many benefits to everyone. It promotes the take, make, and reuse circular model to help in sustaining your health and the planet for generations to come. We are proud to be leaders in social responsibility and e-waste recycling in Gardner, KS.